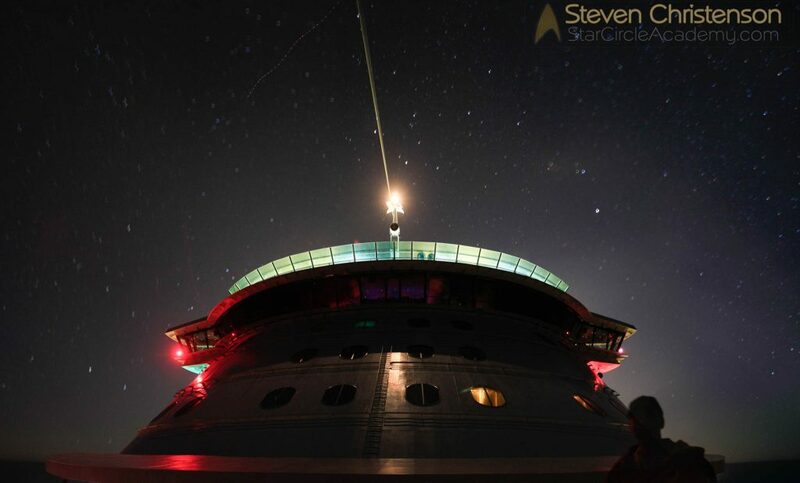 Can you get night photos on a cruise ship? Yes, but… there are plenty of caveats. Read on for tips and insights we learned.